Coordinating all activities relating to initiation, including obtaining lists of eligible students and organizing initiate meetings. 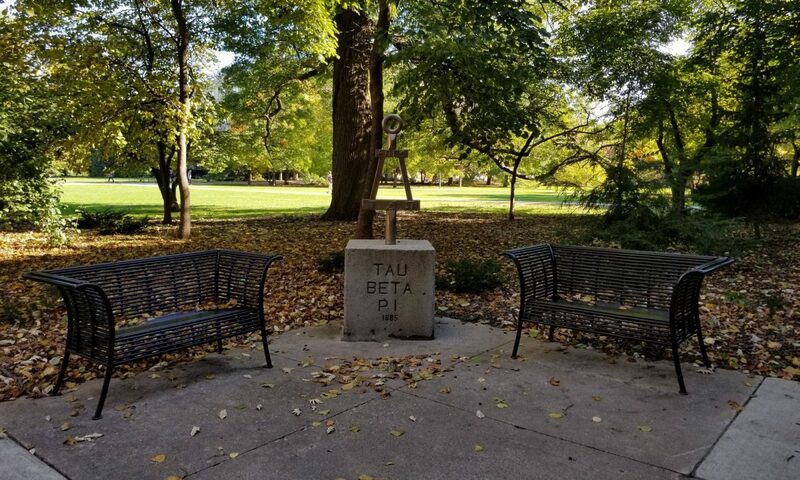 Providing each eligible candidate seeking membership with copies of The Constitution and Bylaws and Eligibility Code of the Tau Beta Pi Association, these Bylaws, and any other relevant materials. Working with the Project Officers in organizing projects for the initiates.